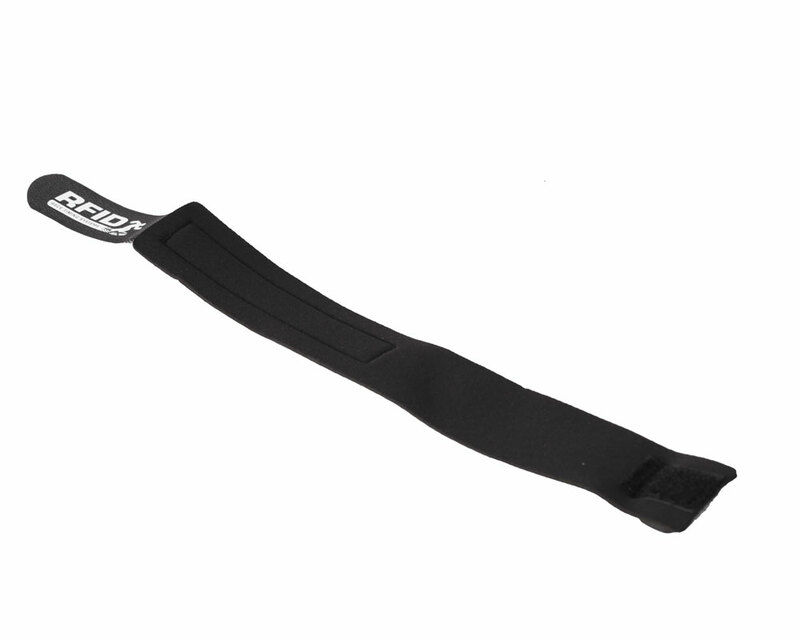 This re-usable ankle band was re-designed in 2016 to optimise the band for maximum comfort and longevity. 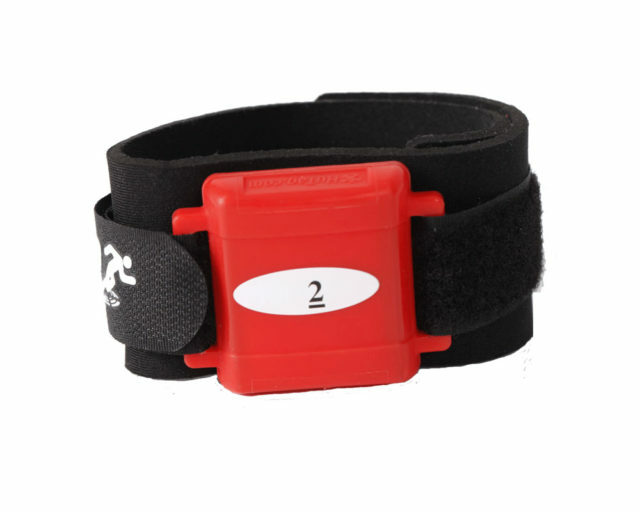 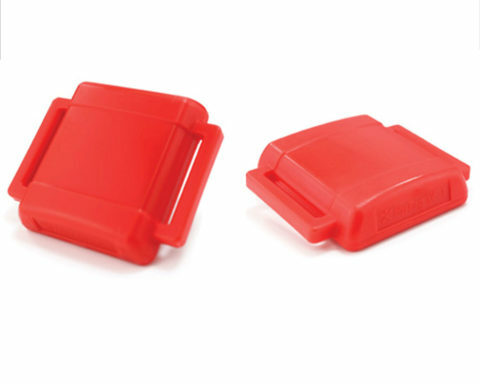 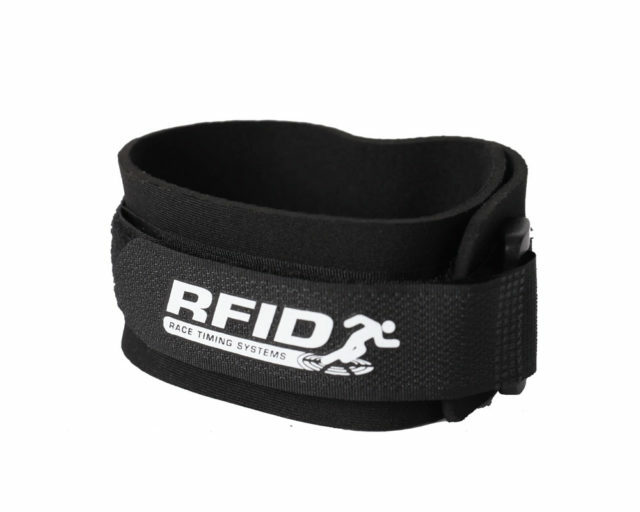 With both velcro and buckle fastening this band will not come off even during the most testing conditions. 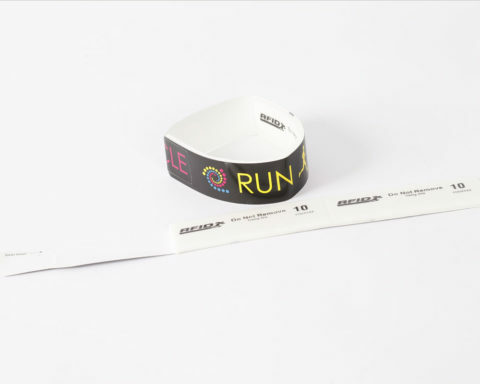 Made specifically to suit the Hutag Multisport Tag.